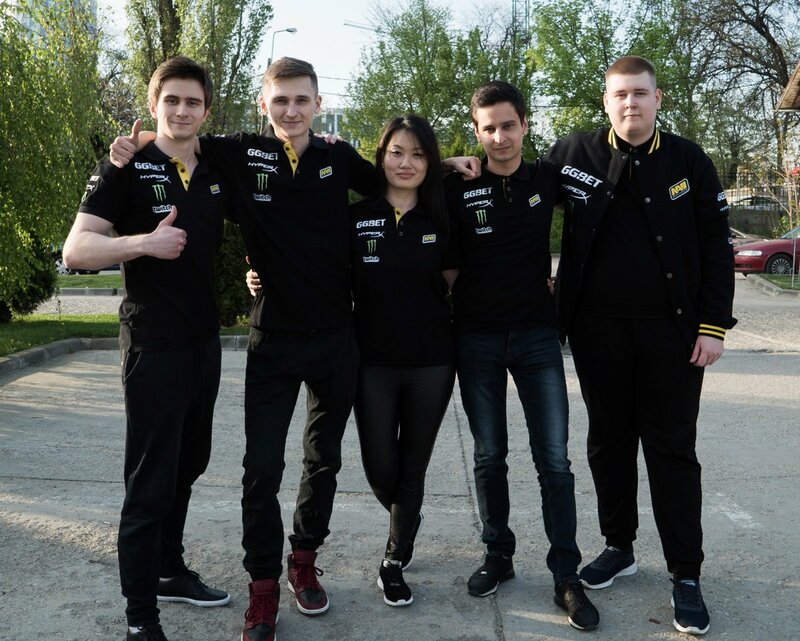 Natus Vincere transferred three of their stars: Alexander “BatulinS” Batulin,Dmitry “Recrent” Osintsev, and Artem “Sadovnik” Danilyuk to the inactive roster. This shocking news was reported on the official website of the organization. The new lineup includes former Red Diamonds players Andrei “Bestoloch” Ionov and Roman “ADOUZ1E” Zinoviev, as well as ex- Jokers member Arseny “ceh9” Ivanychev. Ceh9 will replace Vadim POKAMOLODOY Ulshin as the captain. According to representatives of the club, the changes are being made to strengthen the squad for the next PEL. Earlier, the CEO of NaVi expressed concerns about the prospects for the development of eSports potential of the title. The last time NaVi changed its PUBG lineup was back in November 2018. During this time, the team won the OGN Super League Europe PUBG Invitational on the Sanok map, took the first place in the Unique Pro League Season 2 and went to the European division of the PUBG Europe League. In the first phase of PEL, the Russian team took 14th place and didn’t manage to earn a penny from the prize pool. Roster changes for our PUBG squad. Read the article to know more! NaVi exhibited a very disappointing performance in the first phase of PEL. The team led by Vadim POKAMOLODOY Ulshin in the first match had to take on Team Liquid. In the fight, the team lost Dmitry Recrent Osintsev. With only three of the members left, Na’vi only got four kills and took the ninth place in the match. In the following rounds on Erangel NaVi landed on the military base “Sosnovka”, Novorepnoye and Georgopol. Yet the side couldn’t manage to assert their dominance in the tournament. In the second stage of the PEL, the new squad of Na’Vi needs some wins on the board. If they fail to perform in the second phase then we will not see the team in the top division of the league. The second phase of the PUBG Europe League will begin on May 17th. At the end of the stage, the five best teams will go to the second major of the season – GLL Grand Slam. The teams that occupy the last four spots will get into PEL Promotion League where they will fight to avoid relegation from the first division. Before the last phase, the PEL will hold the All-Star Game, and the world championship will finish the season, in which the best teams of the league will perform. The prize fund of this tournament will be two million dollars. The first tournament for the team with the new lineup will be the PEL Kick-off Cup, which will take place from April 30 to May 5 in Berlin. In the tournament, 32 teams in the first-person detachment mode will compete for $ 156 thousand dollars. Na’Vi is one of the most prominent organizations in eSports. They hold well-reputed squads in CS: Go, LoL and Dota 2. In PUBG the team will surely be aiming to make a solid mark in the coming weeks.